Discover scuba diving with Perth Ocean Diving! Tours organized Mondays to Sundays with an experienced PADI Instructor. 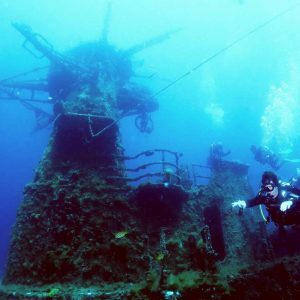 Includes 1 beautiful dive in the Ocean, all the scuba gear, and Instructor. Lot’s of marine life to observe! Small groups (2 to 4 max) for better experience and safety. 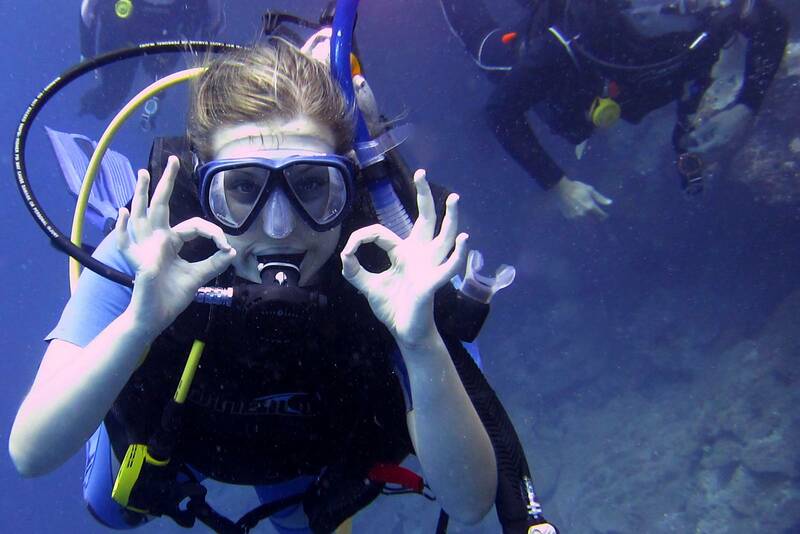 If you wish to participate to our magic try dive experience, call us on 0450005381 to find a date and book! An SMS will be sent to you the day prior diving to confirm the time and place to meet up. The location chosen by Perth Ocean varies according to the weather, to be able to give you the best and easiest conditions for your dive experience. The day of your dive your instructor will get you to fill out our medical and general conditions form, and you will listen to a 30 minutes briefing. 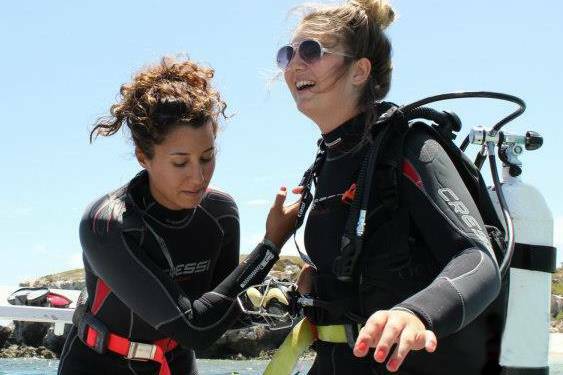 We then help you to put on your scuba diving equipment before walking to the water and experience an unforgettable moment! There is lots of soft coral and algae’s where our favourite animal likes to hide: The sea horse. It is also very common to see octopus, lion fish, sea stars, sea urchins, nudi branchs, small rays, crabs, cray fish, prawns, schools of fish like herrings or yellow tails, butterfly fish, cuttle fish. Occasionally and depending on the dive site, we encounter dolphins, sea lions, hawksbill turtle, squids, stingray, trevally, wrecks of small boats or planes. If you have your own mask, fins and snorkel you are more than welcome to use them, but please ask your instructor the day of your dive to check if it meets the security requirements before going diving with them. Absolutely not, if you respect the rules. That is why you can not dive without a professional with you. Out of more than 500 species of sharks recorded in the world, less than 10 are known to possibly attack humans; they are deep water sharks that do not usually go to extreme shallow water we dive in for our try dives. 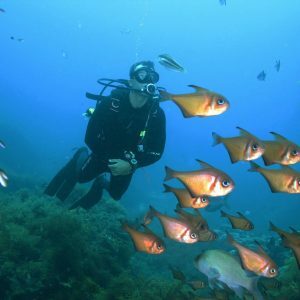 Will I get a certification after my try dive experience? 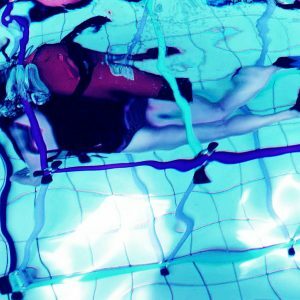 If I enjoyed my try dive and would like to do another one without doing the beginner course, is it possible? Absolutely, you can book a second dive another day, on a different dive site. The below listed prices are all included: With all equipment, a PADI experienced instructor, and pick up from the city if needed.